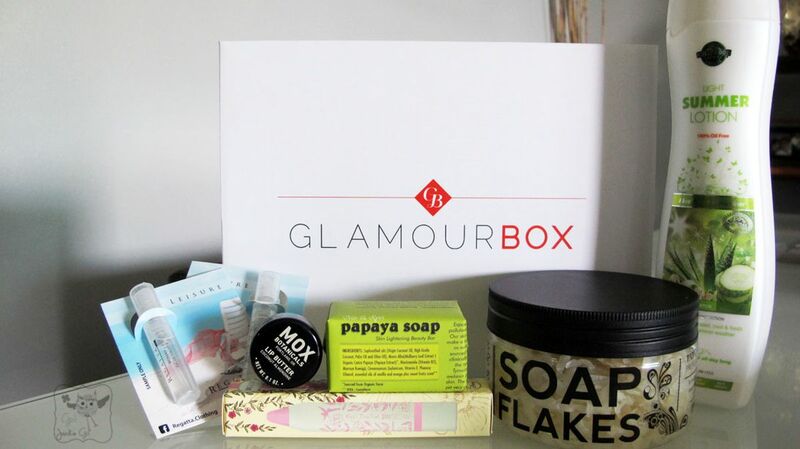 The lovely team behind Glamour Box sent me their beauty box for the month of May. Yay! This month’s beauty box is all about being green. 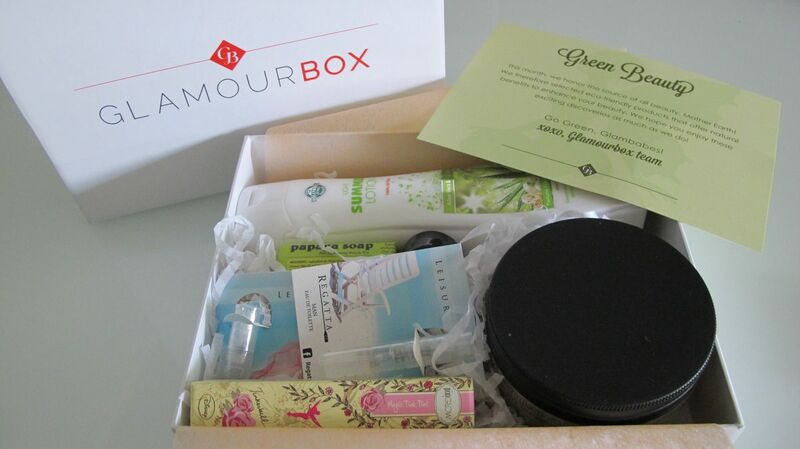 Glamourbox honors the source of all beauty, Mother Earth. Thus, they selected eco-friendly products that offer natural benefits to enhance one’s beauty. left to right: Regatta Leisure for Men & Women vials which are bonus items, MOX Botanicals lip butter in coconut almondine, Pixi tinted brilliance balm magic tink tint- happy thoughts pink, Mir & Ryvi papaya soap, Mir & Ryvi soap flakes and Hollywood Style light summer lotion. Love this gel crayon from Pixi. The subtle hint of pink gives a Tinker Bell glow to anyone who wears it. My lil’ Ms. GJG called dibs on it as soon as she saw it. Because I love lipstick so much that it has become my go-to make up. I wear it almost everyday my lips tend to get dry and chappy thus, I am partially addicted to trying out different lip balms, conditioner and the like. 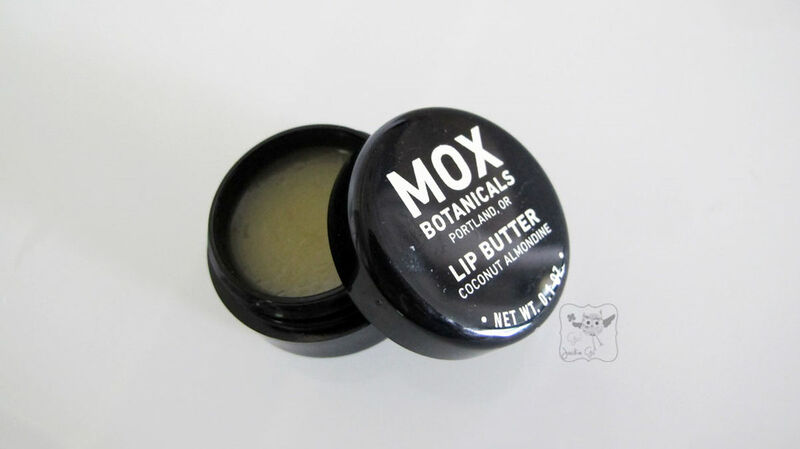 This MOX Botanicals lip butter is a lip saver ha. 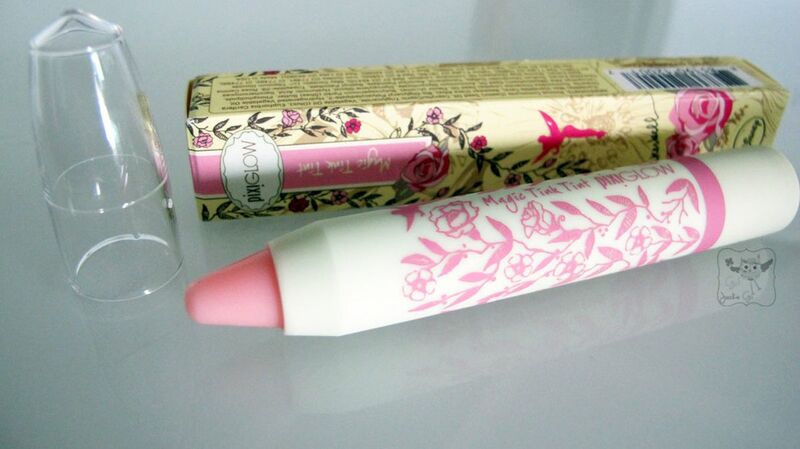 It gives off a velvety feel on the lips, its made with 100% natural ingredients. I also like the Hollywood Style summer lotion which I currently use. 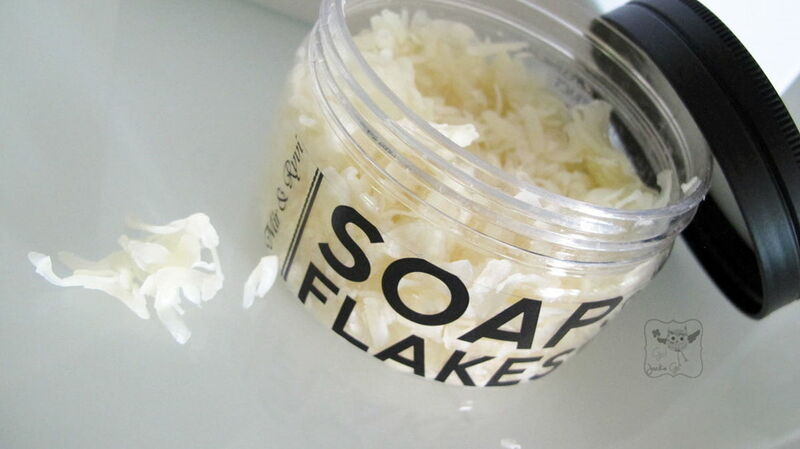 It smells of cucumber and aloe vera, perfect fragrance to go for during the summer heat. It’s light on the skin but still gives hydration. Its 100% oil free gives a fresh and summery feel to your skin. Thank you again Glamourbox, special mention to Kira for this beauty box. I love everything inside!